Size: 3 mo. Size: 6 mo. 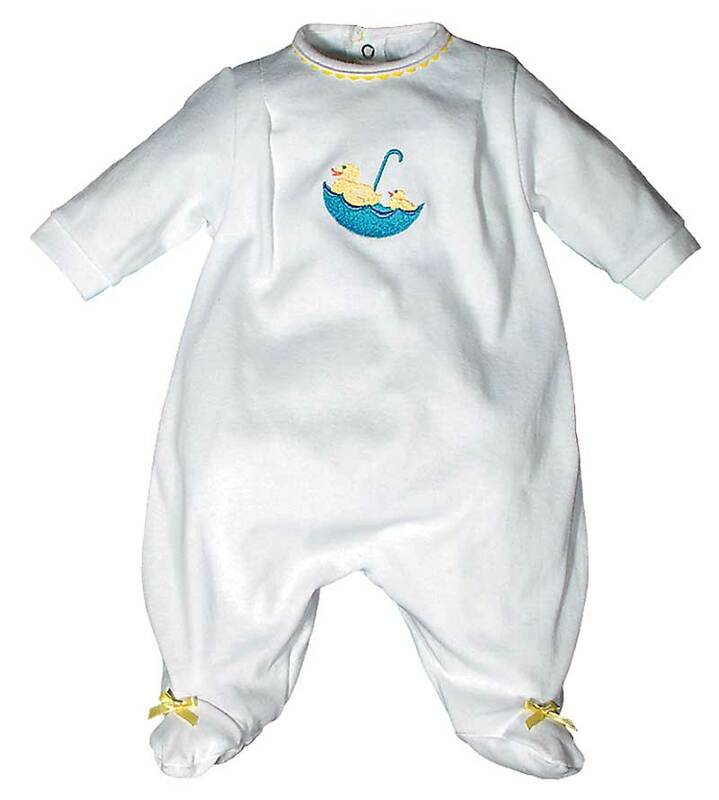 This engaging sleeper is just perfect for a new baby who has not yet arrived! 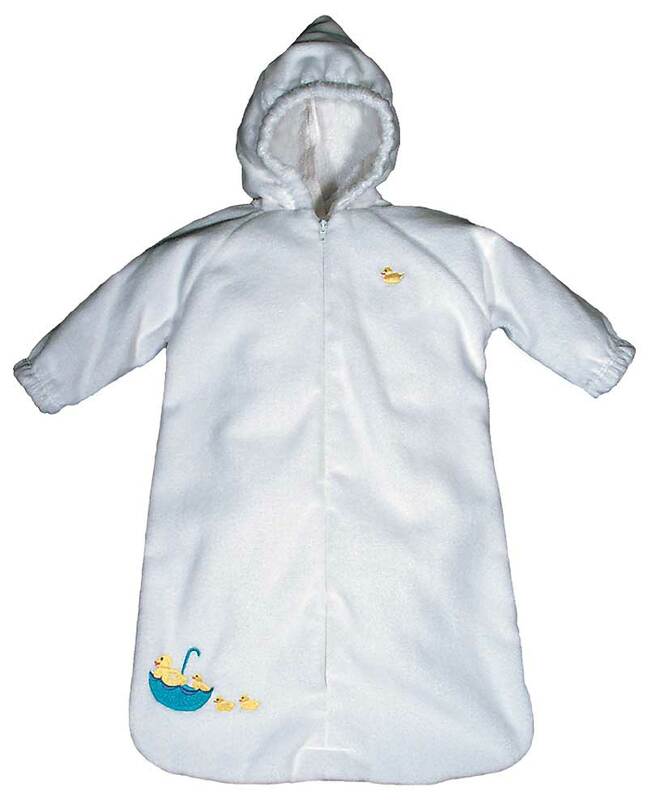 With long sleeves and feet, your newborn will live in this sleep and play sleeper! It makes an excellent shower gift!